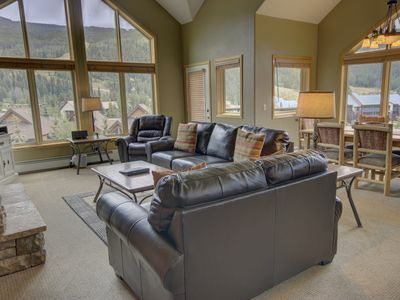 Fantastic mountain home in the heart of Summit County Colorado. 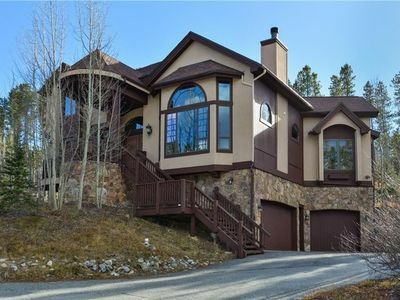 Custom home is at end of private drive located on 174 open space acres. 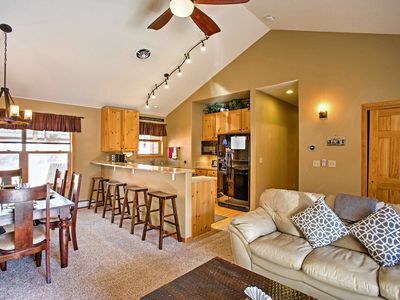 Ample parking, and outdoor space add to the appeal of this fun property. 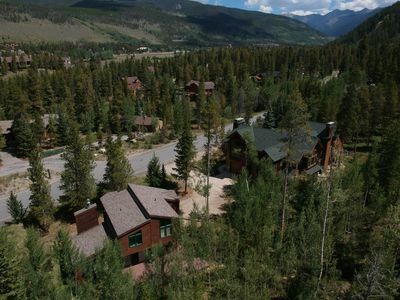 Hiking trails and mountain biking right out the back door. 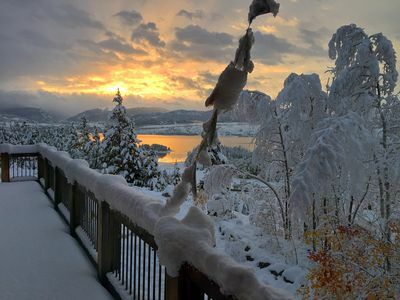 Minutes to many trail heads and ski resorts. 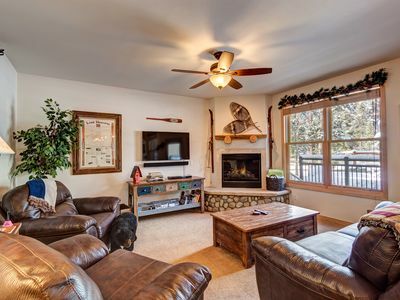 2 living rooms, one with fireplace, the other with flatscreen smart TV, Foose ball, and darts. Kitchen is open and attached to living and dining rooms. Equipped with all basic needs. 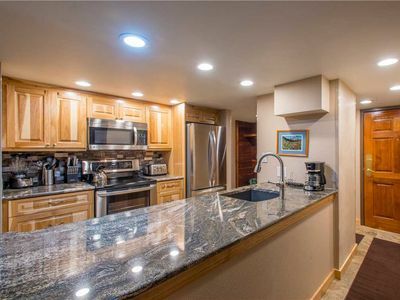 View and location make this property extremely unique. 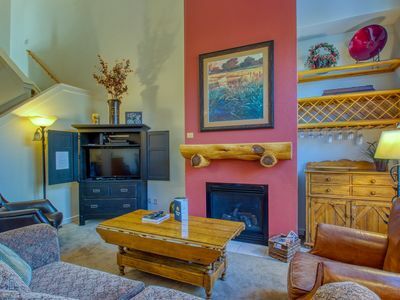 Top it off with clean comfy beds, high speed wifi, and minutes to WholeFoods and amenities. 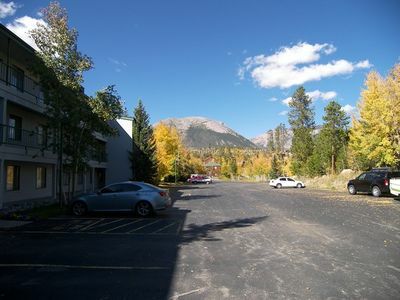 Great adventure vacation base, or come hide away above all the hustle and bustle of the city. Custom new reclaimed wood Home is in 174 private open space acres bordering US Forest Wilderness. Easily access all the amenities of Frisco. 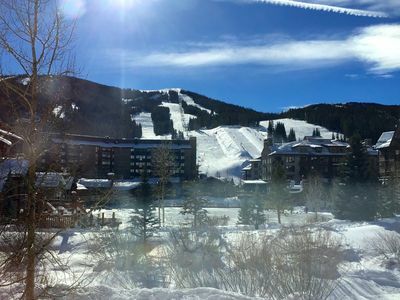 Conveniently less than 15 min to Breckenridge, 6min to Copper mountain, 25 to Vail or Beaver Creek, 15 to Keystone, 20 min to Arapahoe Basin. 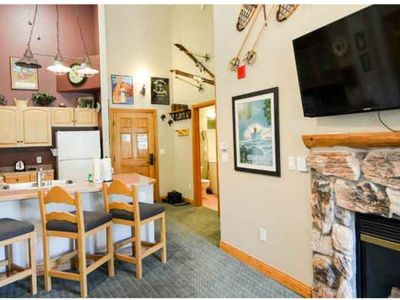 Everything from shopping at the outlets, riding all day at your favorite mountain, gold medal fly fishing, or adventuring out the backdoor is quick and easy from our location. Comfortably fits 10-14 people. 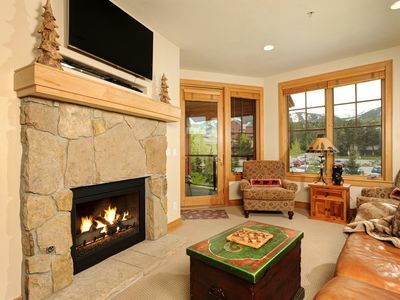 Hydronic in floor radiant heat, great wood burning fireplace. 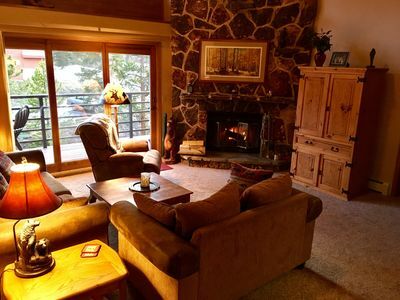 Cozy sofas, top of the line HDMI 4k smart Television, pro package kitchen, brand new comforters, sheets, and Fantastic mountain home in the heart of Summit County Colorado. 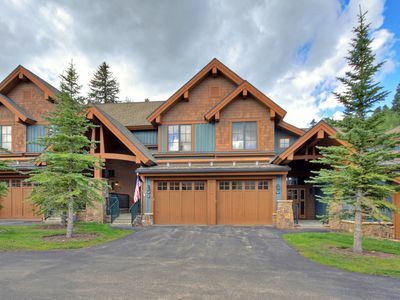 Custom home is at end of private drive located on 173 open space acres. 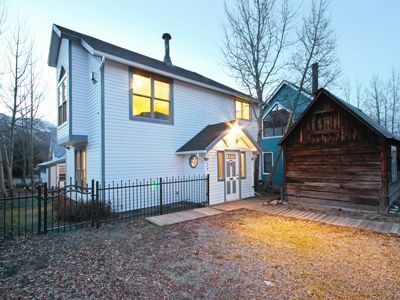 Ample parking, and outdoor space add to the appeal of this fun property. 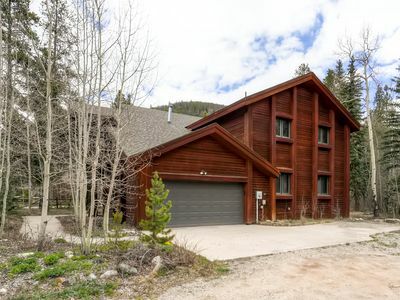 Hiking trails and mountain biking right out the back door. 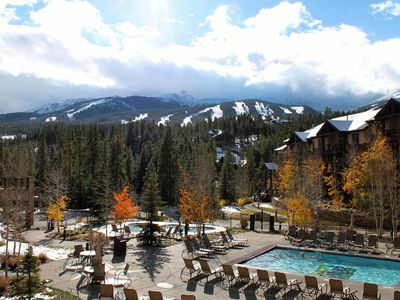 Minutes to many trail heads and ski resorts. 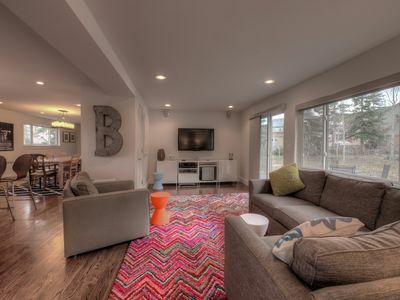 Fun space for family or friends to come together. Two living rooms, picturesque dining room, master bed/ bath. Upstairs has two bedrooms, double bed in one, double and bunk beds in the other. Bathroom boasts slate shower and bath, heated stone floor, clean towels, natural shampoo and conditioner. Downstairs there is a small bunk room and laundry closet. CENTRAL LOCATION, MID-WEEK SPECIALS IN FEBRUARY! Completely Refurnished and Refreshed! Walk just 5 Minutes to Lifts & Town!!! Charming 2 Bedroom Condo. Great Location in Frisco! 2 indoor parking spaces! 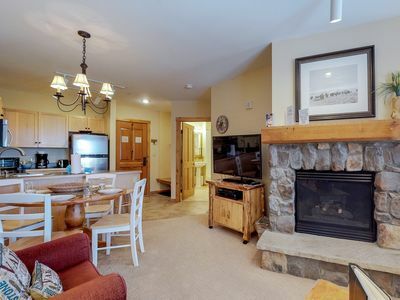 BEAUTIFUL 5-STAR, UPGRADED CONDO: SUMMERTIME SUMMERTIME! 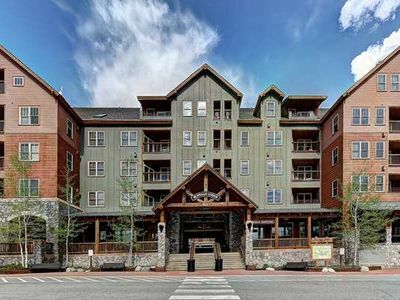 Updated condo with shared pool & hot tub - walk to the gondola & restaurants! 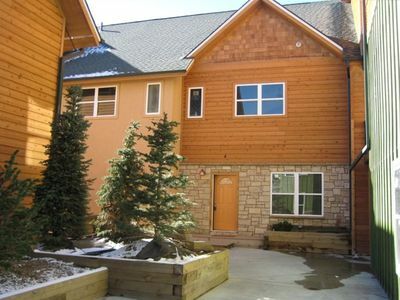 Spacious townhouse with shared pool, hot tub, and sauna!